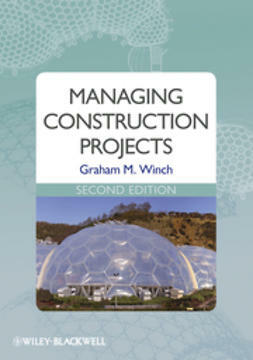 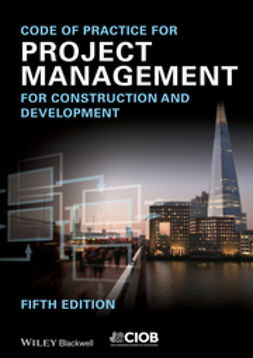 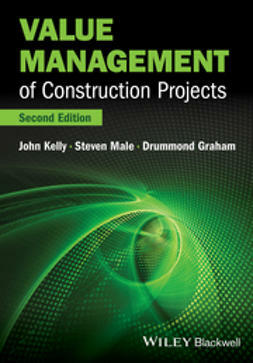 As with all previous editions of ProjectManagement in Construction, this sixth edition focuses onsystems theory as the approach suitable for organizing and managingpeople skilled in the design and completion of constructionprojects. 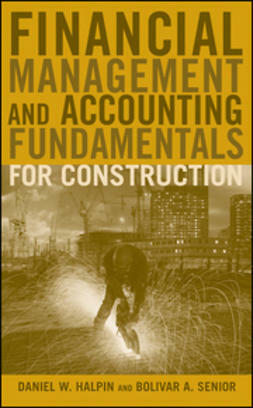 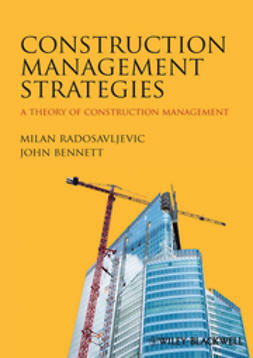 It discusses the many competing paradigms and alternativeperspectives available, for example in relation to differentiationand integration, as well as the emerging study of temporaryorganizations and its relevance to construction projectmanagement. 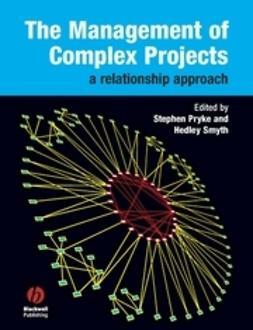 Whilst encompassing the need to develop further theoreticalaspects of construction project organization theory, this editionhas also enhanced the application of organization studies topractical issues of construction project management. 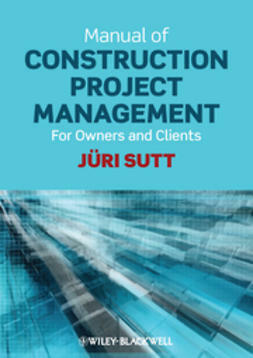 More emphasishas been placed on the added complexity of construction projectmanagement by issues surrounding clients and stakeholders, and thecontrol and empowerment of project participants. 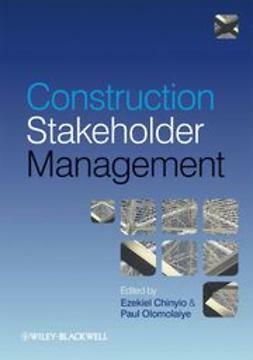 Additional focushas been placed on sustainability issues as they impinge onconstruction project management, on reworked views on supply chainmanagement and on developments in partnering, together withclarification of the shifting terms and definitions relating toconstruction organization structures and their uses.